A successful project is based on a good relationship – contact us and find out how we can help. It is worth giving us a call if you want to discuss a project in detail so that we can clear the decks, boil the kettle and give you our undivided attention. 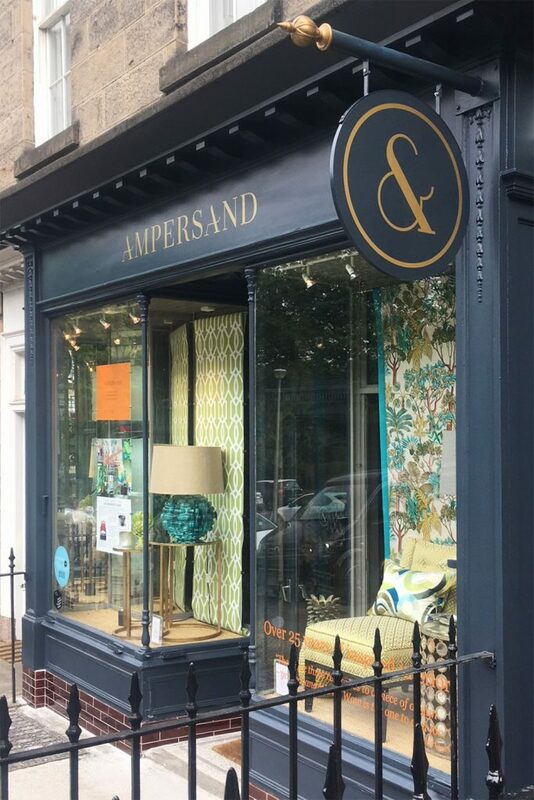 Please call 0131 557 6634 or send an email to enquiries@ampersandinteriors.co.uk. Our design studio is situated in Edinburgh’s New Town (see the map below). We are open Monday to Friday from 10.00am to 5.00pm or by appointment.